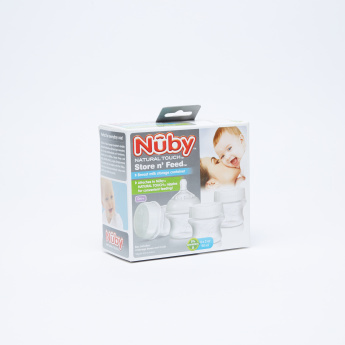 Nuby Breast Milk Storage Containers - Set of 4 | Multicolour | Bpa free. Carry milk for your baby in these containers while travelling. 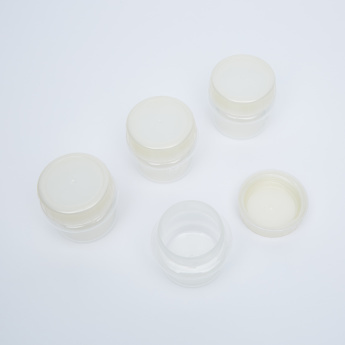 Made from a durable material these containers are safe for your child to drink from. The lids ensure that there is no spilling of the milk. Feature 2 : Durable and leak proof.